About Milestones, Inc. – Milestones, Inc.
Milestones is celebrating our 20th anniversary in 2017. 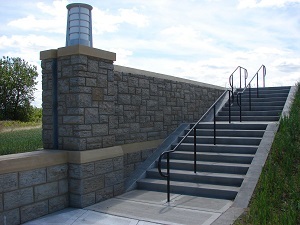 We have a long and unique history, with over 40 years of experience, in the design, engineering, manufacturing and installation of cast-in-place and precast simulated stone masonry. We have put together an innovative system that sets the standard for quality. We are committed to developing the products and techniques that achieve the highest degree of realism and to supply them in a system that is easy to use and cost effective. We offer training, consultation, design drawings, sample specifications, liner and color samples, stains, custom patterns, limited-use and multi-use form liners, and curb and capstone liners. Milestones offers its products primarily to builders and contractors. For further information contact us for the nearest distributor of Milestones products, or for information on becoming a dealer. 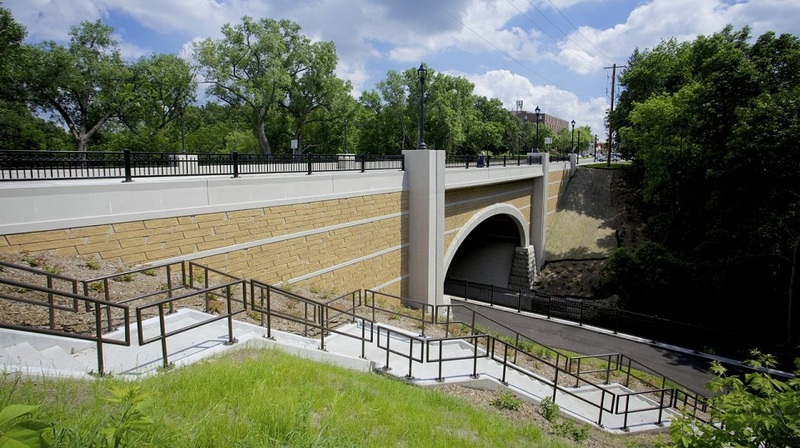 Real Stone Molded Concrete Form Liners from Milestones, Inc.